Blocking vents with furniture. Sometimes a vent just happens to be in the same location you want to put your couch. But you’ll sacrifice the quality of heating and cooling in the room if you place it there. You’re more likely to achieve an even distribution of warm air by keeping vents free of obstruction. But if you like your furniture where it is, you may benefit from exploring different heating options. Hydronic heating, which heats rooms with hot water pipes under the floorboards, may be a better fit to keep your design aesthetic from being dictated by vents. 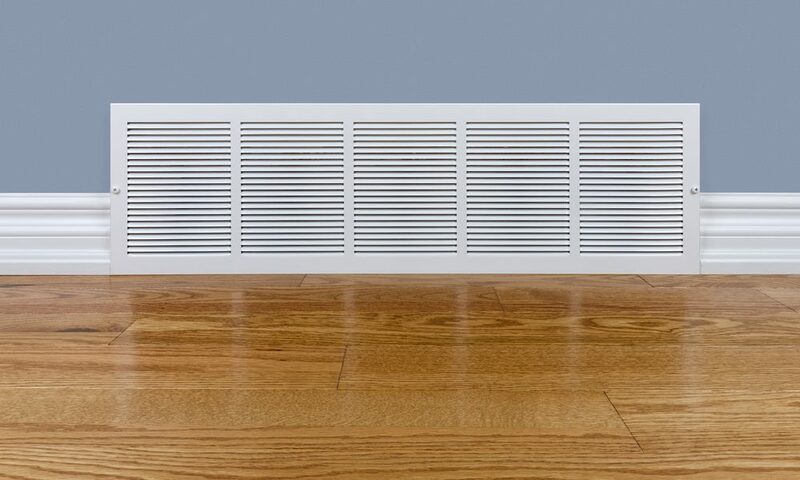 Some vents can be closed individually, but depending on your duct system, closing vents may make your furnace less efficient. We recommend consulting a Green Apple Plumbing & Mechanical NJ HVAC professional to determine what’s best for your home. Installing a low-flow showerhead is an easy way to significantly reduce water consumption. Even a 10-minute shower with a conventional showerhead can use up to 42 gallons of water. Low-flow showerheads are easy to install and use far less water. Go the extra mile and set a household shower time limit. Tampons, pads and other feminine products swell up and can easily cause blockages in your pipes. 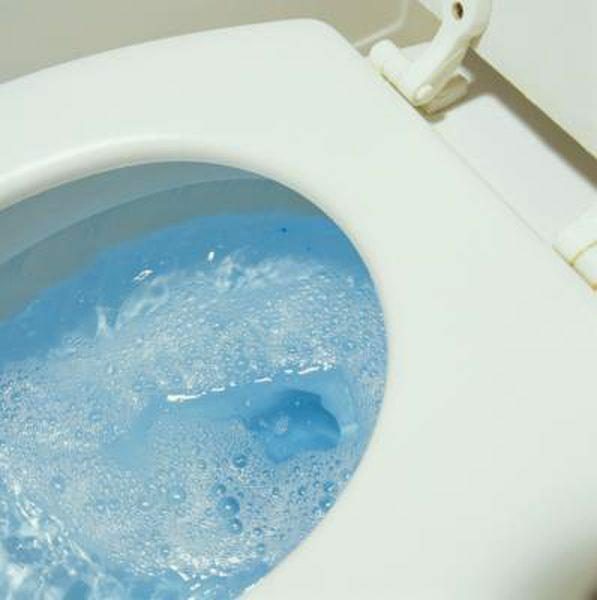 Never flush these – use the trash can instead. Even if the package says they’re “flushable,” wipes can still clog up your pipes. They’re designed to absorb moisture, so when you put them in a pipe with running water, they blow up like balloons. Again, always throw them out. Never flush them. Paper towels are great for drying your hands or wiping off toothpaste stains on the mirror. But whatever you do, don’t flush them down the toilet! They’re not designed to dissolve, the way toilet paper is, so they can quickly create blockages. Dispose of paper towels in the garbage. Dispose of oil and bacon grease in a closed container in your trash can. Or pour it out in the yard if you must. But never put it down the disposal, you’re just asking for a nasty congealed mess in your pipes. Pasta swells up in water when you cook it well, it does the same thing when it goes down the drain. Avoid pasta-clogged pipes. Don’t let those noodles escape when you’re draining your spaghetti. We saved this one for last because it’s especially dangerous: liquid drain cleaners are corrosive and can destroy pipes. If you need your pipes cleaned, don’t DIY. Call Green Apple Plumbing & Mechanical NJ. We can get rid of the mess without ruining your drains in the process. Ductwork is the pathway through your home that spreads warm air. A leak in the ductwork can cause uneven heating. Is your heater in the garage or on one end of the house? If so, the air has to travel farther, making some rooms warm and others cold. Ask your Green Apple Plumbing & Mechanical HVAC professional to help you identify the real problem. They can show you your options. Maybe you need some tests done, or a two-stage furnace. Two-stage furnaces blow at high and low speeds, instead of just “on” and “off”. This can help spread the air through your house more evenly. 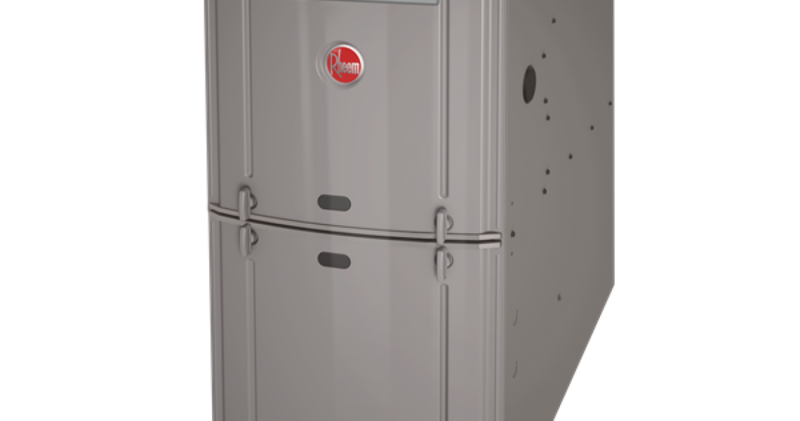 Our experts can also offer options for supplemental heating sources if your furnace isn’t centrally located in the home. 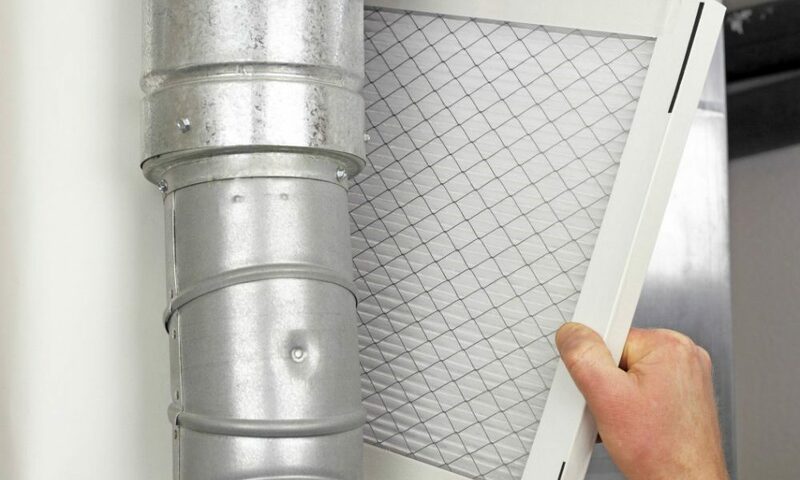 Have we mentioned to check the furnace filter? 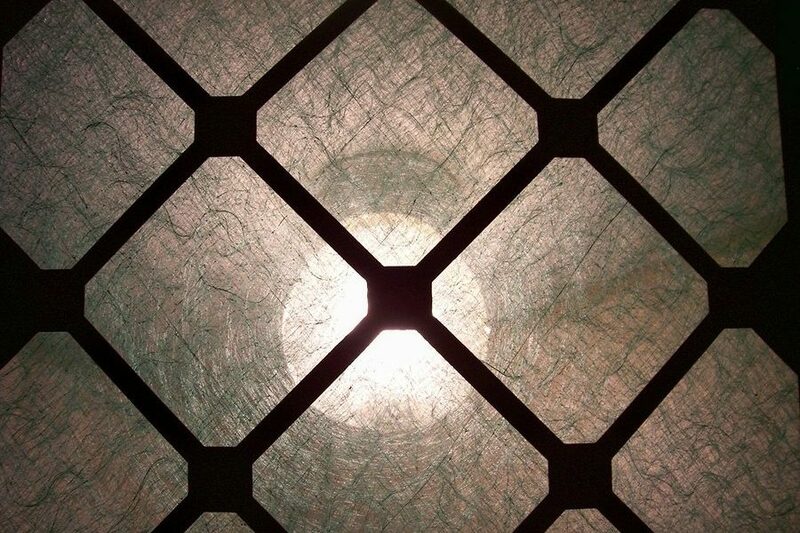 A dirty filter can make your energy costs go up by 15%! Do you have a swamp cooler? 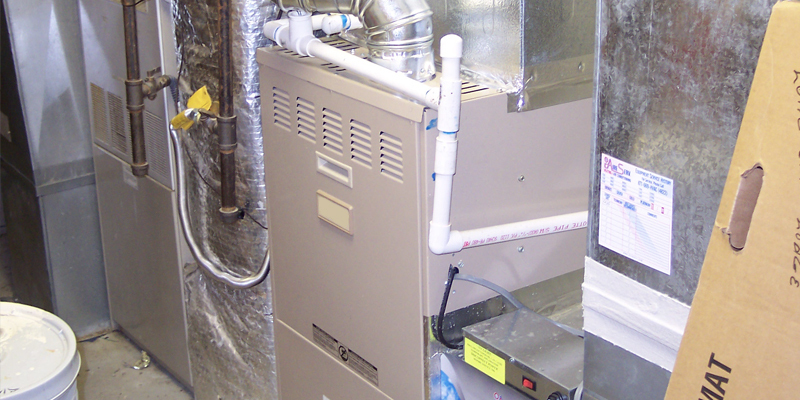 In the winter, a damper needs to be placed in the ductwork leading to the cooler. Otherwise, the warm air you’ve paid to heat your home escapes to the outside and you’re just wasting energy and money. Is Your Low Water Pressure A Concern? 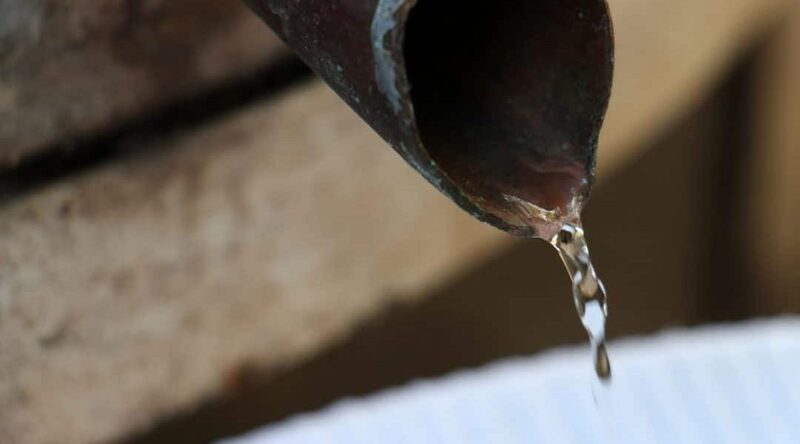 The most serious and potentially expensive reason for low water pressure occurs when old galvanized steel water pipes are corroded to the point that water flow is significantly restricted. These pipes corrode on the inside (so you usually can’t see the corrosion, but over time, the buildup of corrosion and scale gradually closes off the pipe. This problem develops over decades, so the reduction in water flow is very gradual; you will not notice a sudden drop in pressure. However, if you move into an old house with steel pipes, the pipes may have significant corrosion to start with and the problem may worsen relatively quickly. Unfortunately, the only solution for corroded pipes is to re-pipe the system with new copper or plastic water supply piping. It is the only way to solve the problem. Usually the best option for re-piping these days, in terms of cost and ease of installation, is to use PEX tubing rather than copper pipe. You depend on your HVAC system to keep you comfortable year round. Regular maintenance helps your system produce and distribute the warm or cool air more evenly and steadily. It also reduces the odds that you’ll come home from work one winter’s day to find frigid air blasting through your vents. 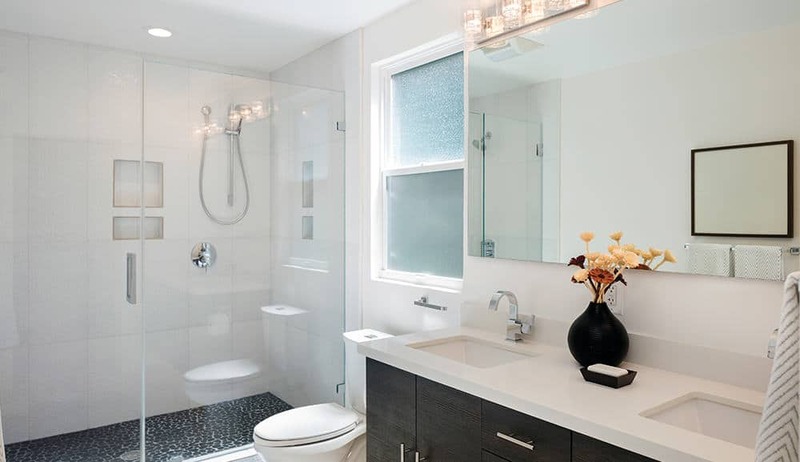 But it can also be easy to take maintenance for granted or to get used to the idea that a particular room is just too hot in the summer or chilly in the winter. Preventive steps like cleaning your ductwork can help ensure that your home heats and cools as evenly and efficiently as possible. Regular maintenance will also minimize the chances that HVAC noises or smells will disrupt your quality of life. A bad furnace is like an old car engine and will release more carbon and other particulates directly into the home. A bad furnace has difficulty filtering the air, circulating the air, and a bad furnace can help contribute to moisture and mold problems in the home. Poor air quality in the home can lead to respiratory illness, more sickness, and lower quality of life. A poor furnace can cause headaches and can be a danger to the home’s residents. A bad furnace can release carbon monoxide into the home, and a gas leak from a poorly-maintained furnace could cause a house fire. If you suspect carbon monoxide or a gas leak leave your home and dial emergency services immediately. Signs of furnace distress include a burning smell, humming sounds, strange knocks and bangs, and strange noises that you’ve never heard before. With any appliance use common sense, if something doesn’t seem right it probably isn’t. 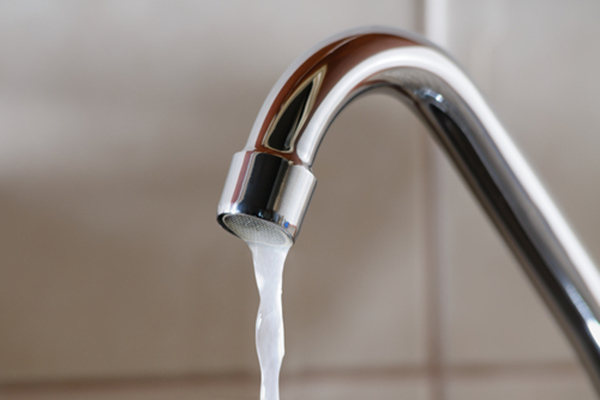 Are You Doing More Harm Than Good To Your Plumbing? If you have a septic tank, drain cleaners are not good for your septic system. They can destroy and kill the useful bacteria inside the septic tank you need to break down waste. Without these bacteria, your septic tank will fill up quickly. It is never fun to come home and see waste spewing up from the ground from your septic tank. Sure, the drain might work great for a short while after dumping a bottle of liquid drain cleaner down it. Eventually, clogs can return because the cleaner only removed a part, not all, of the clog. In addition, the chemicals used in these products do not work with all types of clogs. The containers the drain cleaners come in will still have some liquid and chemicals left inside when you toss them in the trash. The containers tend to end up in landfills where they can leach harmful chemicals into the ground. Eventually, these can get into fresh water supplies and harm wildlife, vegetation, and humans. Does Your Furnace Need A Makeover? The furnace is older than 15 years: A furnace’s age impacts its effectiveness. The average lifespan of a furnace is between 15-20 years. 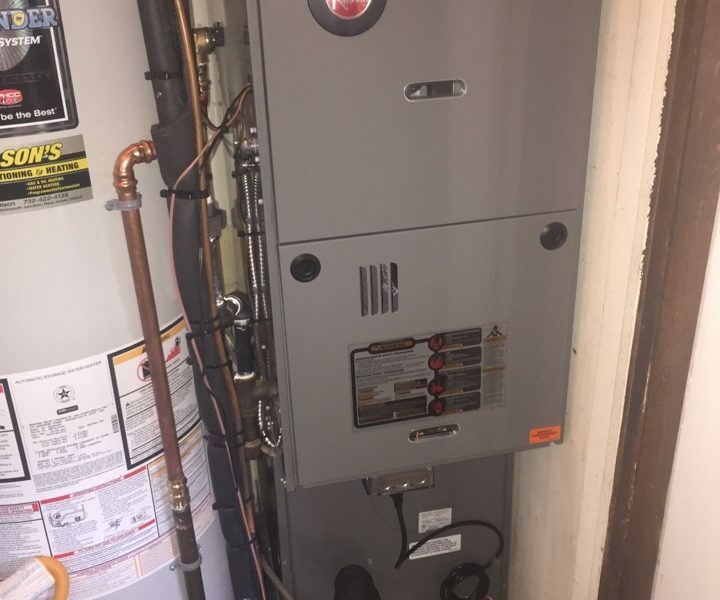 You may want to consider a replacement if your furnace is over 15 years old even if you think it is in good working order. Energy bills are higher despite usage staying the same: Furnaces that have become inefficient have to work harder to provide proper heating, resulting in more expensive heating bills. Consider spending the money to replace your furnace and enjoy the benefits of a reduced bill during the life of your new appliance. Rooms in your house are heating unevenly: Changing your thermostat constantly to feel more comfortable could be a sign your furnace is not distributing heat evenly throughout the house. This may mean you have an old or faulty furnace that needs replacing. The furnace is excessively noisy or develops rattles, buzzes or hums: It’s highly likely that if your appliance is making these noises it has some major mechanical issues and that replacement may be necessary. The furnace has needed frequent repairs over the past two years: Are you calling for heating service months after your last repair? Your furnace could be reaching its lifespan and needs replacing. Keep in mind that repair costs will eventually outweigh the costs of getting a new unit. A faulty furnace or one that’s in disrepair can be dangerous to your home and those in it. When you have your furnace serviced by a Green Apple Plumbing & Mechanical HVAC expert, you can avoid dangers like carbon monoxide poisoning and fire. A dirty furnace or a furnace in disrepair may operate, but it will not be operating as it should be. Furnace maintenance and service includes cleaning, inspections, lubricating and other items that will make sure your furnace is at its most efficient. When your furnace is working efficiently, you will see your electricity and gas bills drop. If you haven’t been getting your furnace serviced regularly, you are putting yourself at risk of no heat, health hazards, and high heating bills. Have Green Apple Plumbing & Mechanical NJ come out at least once a year to make sure everything is geared and ready to go when the temperatures drop.